The copyright law of the United States (Title 17 U.S. Code) governs the making of photocopies or other reproductions (such as printouts) of copyrighted material. The person using this site is liable for any infringement. 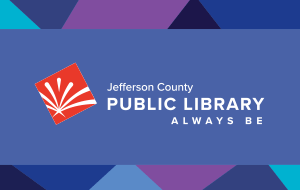 The Library specifically retains any rights, including any copyright or other intellectual property rights, that the Library may have in any data, files, or images contained in the site.